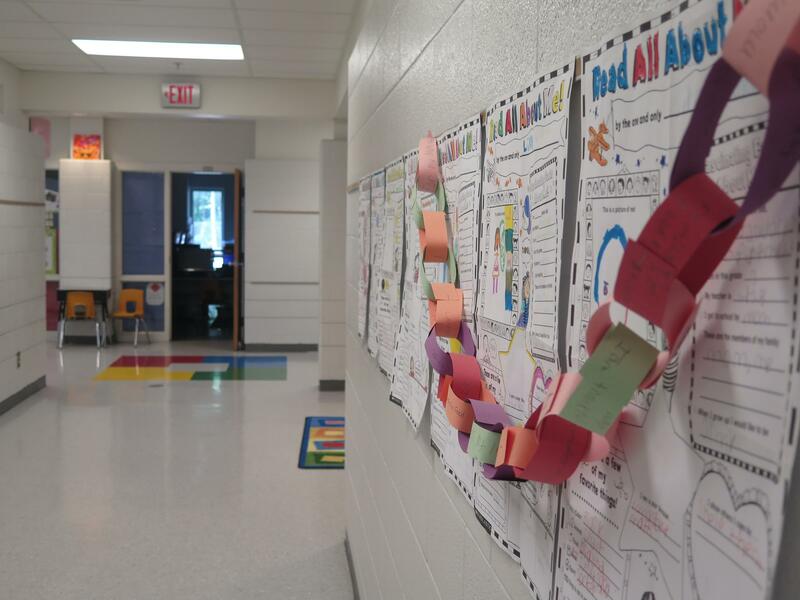 The report cards assign letter grades to districts and charter schools for the previous school year in 16 categories based on data from tests, attendance, graduation and other information. Just under 4% of the state’s 608 traditional public school districts got As for how their students did on 26 state tests. More than 80% got Fs. State school superintendent Paolo DeMaria suggests checking other categories as well. “’Indicators met’ really represents a very high bar, because you have to have consistently very high performance across a large number of the indicators. What I tell people to do is, look at the performance index. That’s a lot more granular, a lot more nuanced,” DeMaria said. And that’s the conclusion of the expert who runs the numbers for the traditional public schools. “The data is as stark and as clear as can be – that the districts at the top whose kids do the best on these standardized tests are the districts with the lowest poverty,” said Howard Fleeter with the Ohio Education Policy Institute. And Fleeter said the new report cards back up what he’s seen over the last 20 years. “Two years of the new tests with several years of the old tests, several years of the tests before the old tests – we’re still seeing it’s the achievement gap between low-income students and high-income students is the most persistent problem that we’ve seen in public education,” Fleeter said. 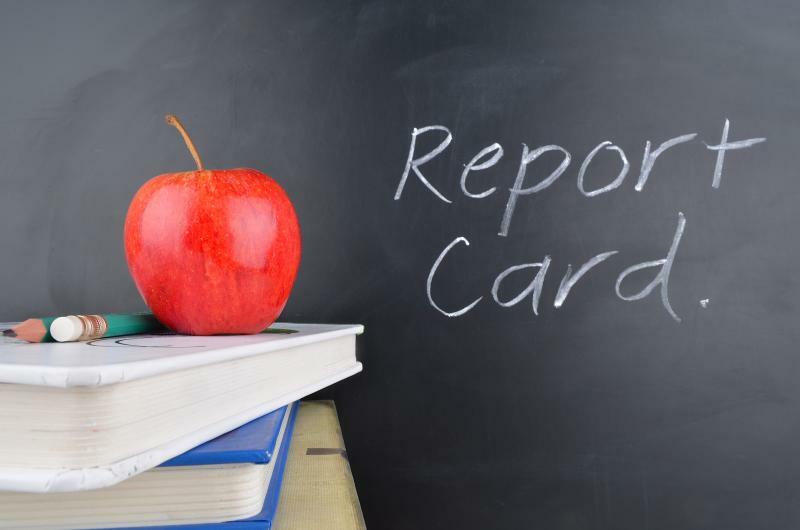 Another area of concern on the state report cards is the “Prepared for Success” grade, which measures how many students got good score on college entrance exams, earned honors diplomas or secured industry recognized credentials. All the charters that were rated in that category got Ds or Fs. And two thirds of traditional public school districts got those bottom two grades, which is a big increase from last year. 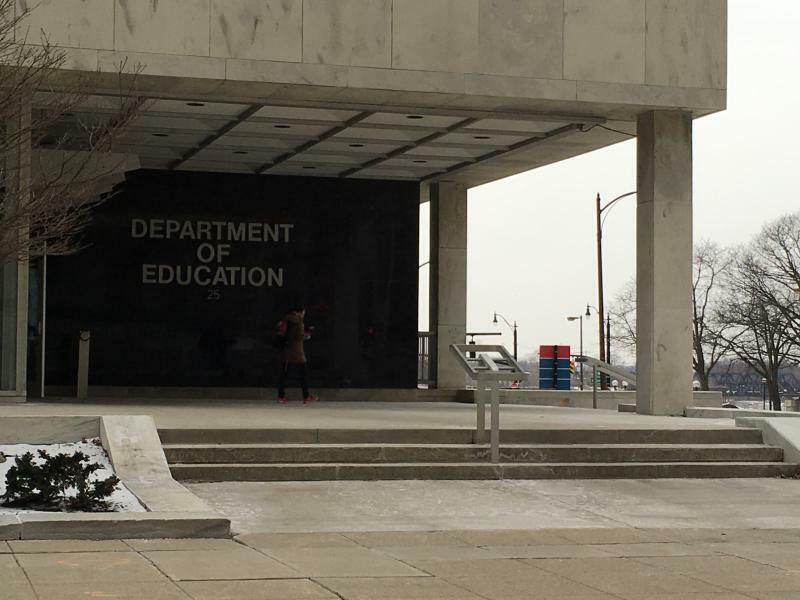 The Department of Education says those numbers reflect a transition to higher standards. But there was some good news with graduation. More than half of the public school districts got As, meaning at least 93% of their students got diplomas in four years. 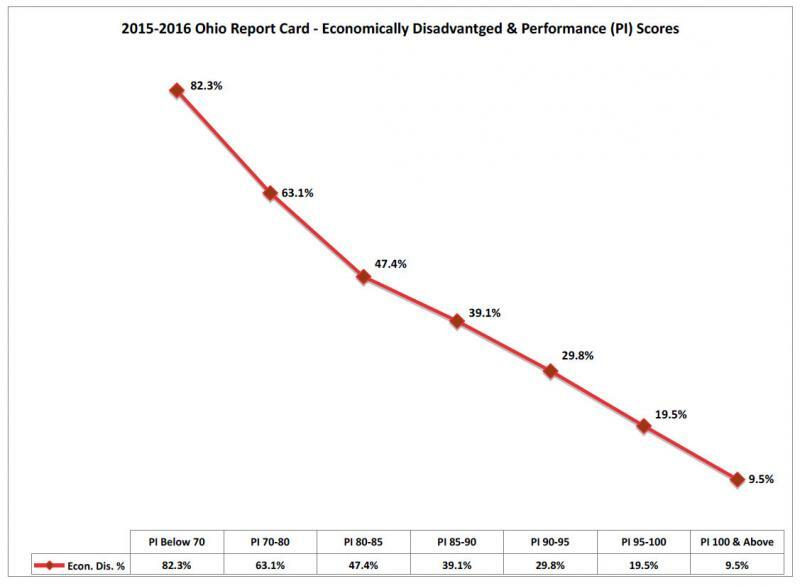 But the bad news is that Ohio’s eight biggest school districts are graduating fewer than 79% of their students, which earned all of them Fs in that category. Just under 4% of traditional public school districts got As for how students did on 26 state tests, and more than 80% got Fs. State school superintendent Paolo DeMaria suggests checking other categories as well. “’Indicators met’ really represents a very high bar, because you have to have consistently very high performance across a large number of the indicators. What I tell people to do is, look at the performance index. 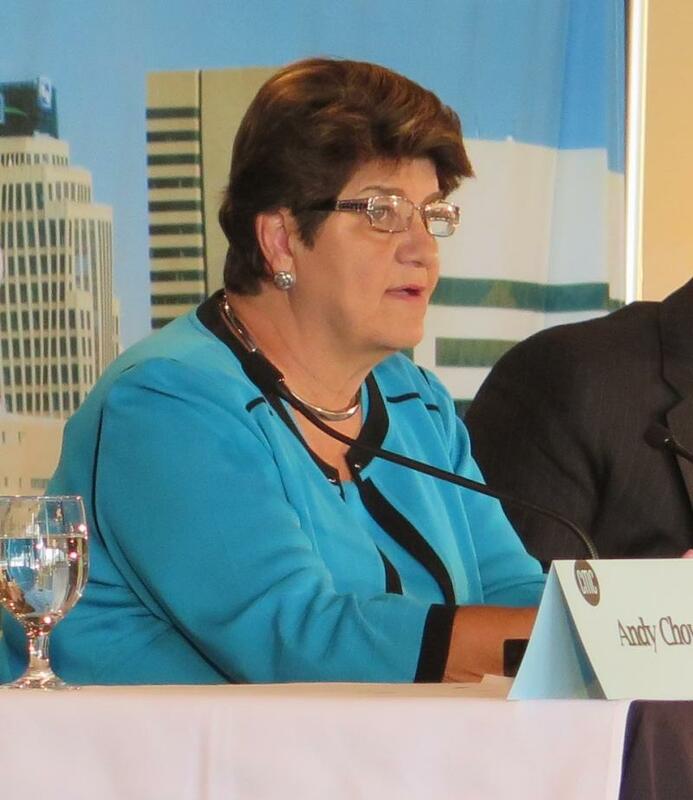 That’s a lot more granular, a lot more nuanced,” DeMaria said. That statewide performance index of individual student achievement is up slightly, and most districts got Cs. As for the state’s 276 charter schools – many of which were listed as “not rated” – more than 90% got Fs in indicators met. And for the performance index, most got either Ds or Fs.